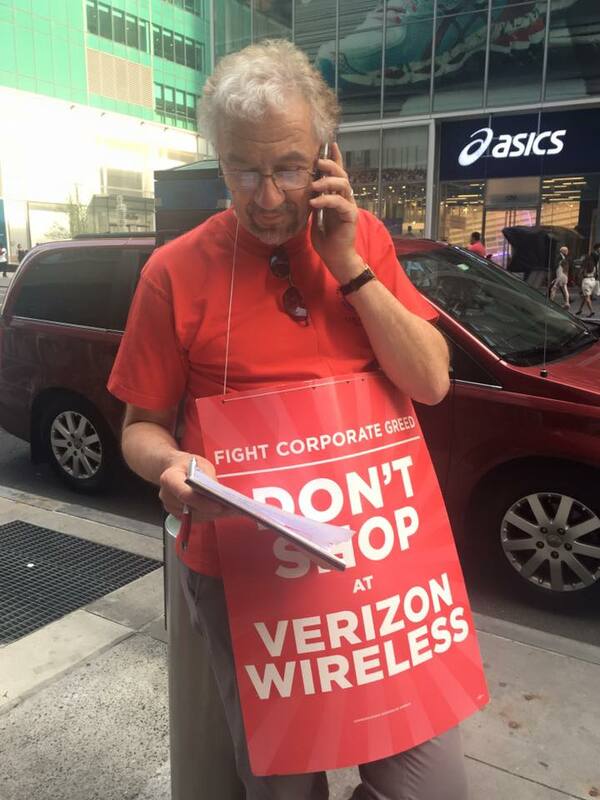 The past year has been an amazing ride for The NewsGuild of New York – unprecedented in my 30 years of activism. We’re organizing. We’re getting more attention in the press and on social media. 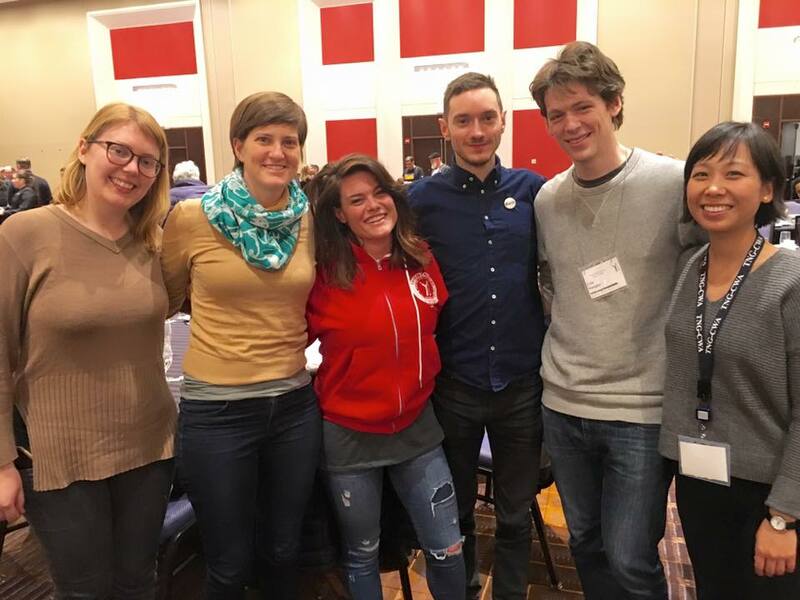 And we’re forging stronger connections with members and getting more of them involved as we build not just a stronger union, but a community. In short, we’re getting bigger and stronger, and it didn’t happen by itself. Since I became Guild president 14 months ago, I’ve added staff to help us organize, communicate, mobilize and better serve all members. We’re finding new ways to add value to those lucky enough to have a Guild membership card. Through it all, we bargained strong, often trendsetting, contracts. And we worked hard to make sure they were enforced. In the years ahead, I hope to build on what we started. We will invest even more in organizing and developing new activists. 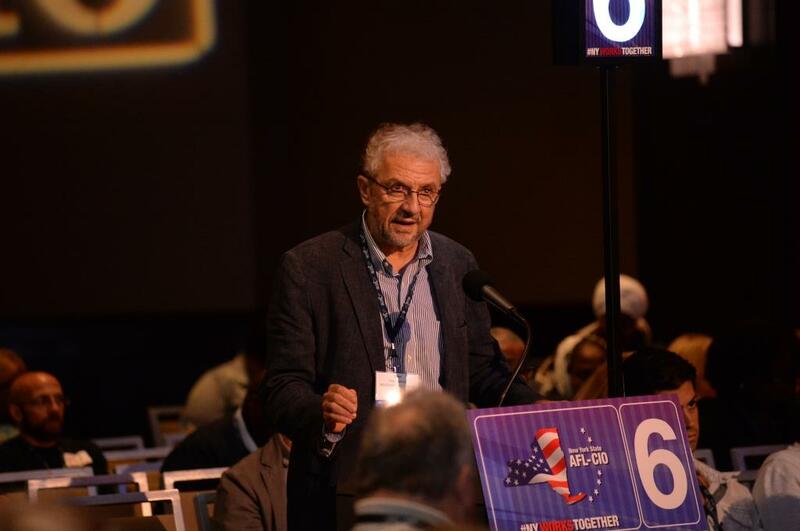 We’re going to bring freelancers into our union, start a mentoring program for younger journalists and students, offer members more training opportunities and find better ways to invest our assets. But we need your support. 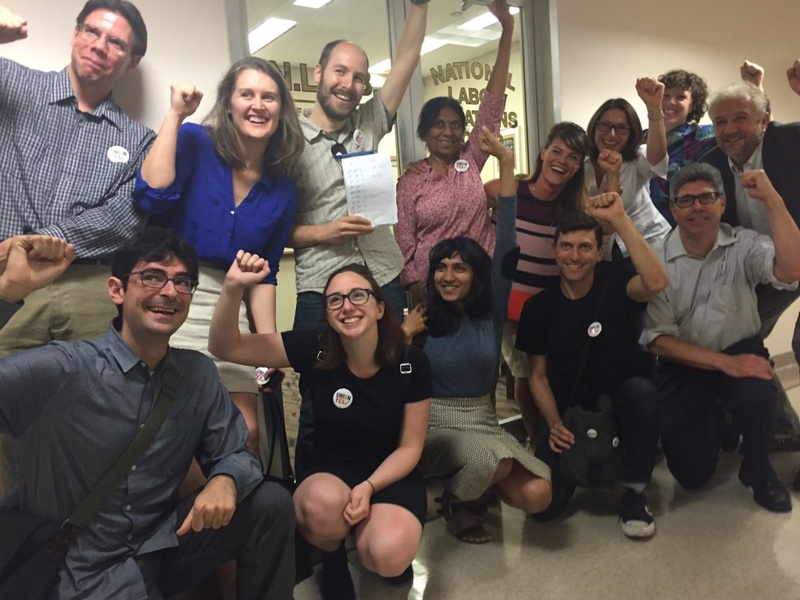 The Growing Stronger Coalition needs your vote to keep this amazing ride going. 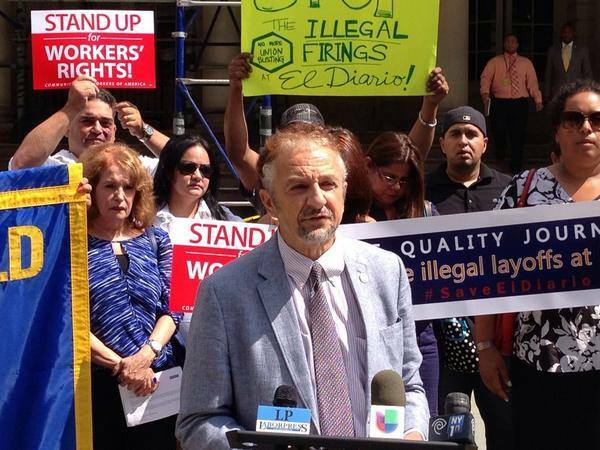 Help us grow a stronger union. Together, we can do it. 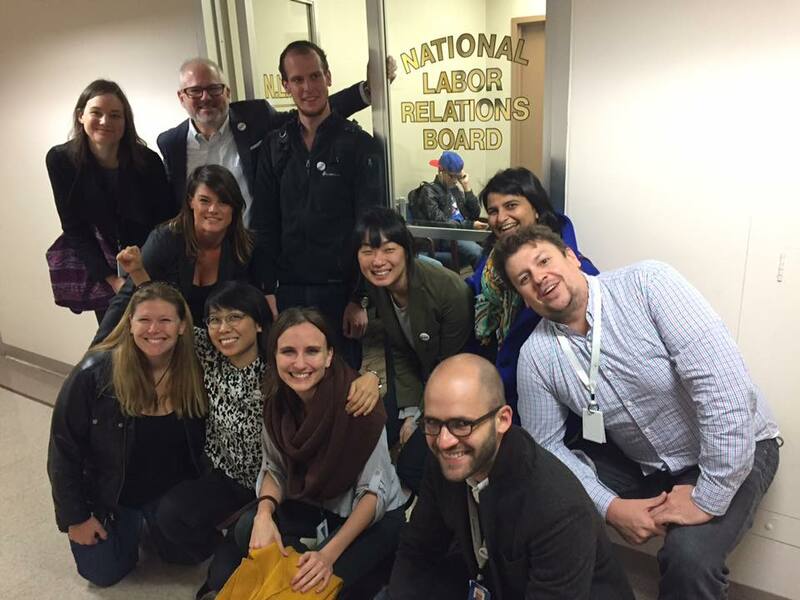 Al Jazeera staffers celebrate joining the Guild at the NLRB. 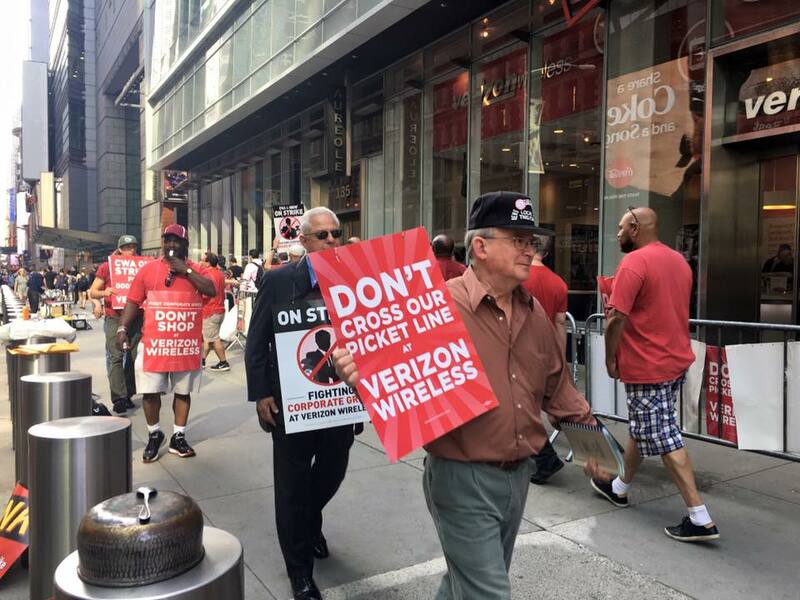 Growing Stronger Coalition member Dan Grebler of Reuters pickets Verizon with CWA. Peter edits a shop paper from the picket line.